(CNN) There’s a “Clueless” remake reportedly in the works, and to take a line from the ’90s cult classic, we are “totally buggin’ ” over this news. The film is based on the hit 1995 film by Amy Heckerling about a group of teens attending Beverly Hills High School and their over-the-top lifestyles. Alicia Silverstone famously played Cher Horowitz, the wide-eyed, not completely clueless daughter of a wealthy attorney (Dan Hedaya). Stacey Dash, the late Brittany Murphy, Paul Rudd, Elisa Donovan and Justin Walker also starred in the original movie. It’s unclear whether any of the stars will return for the reboot. 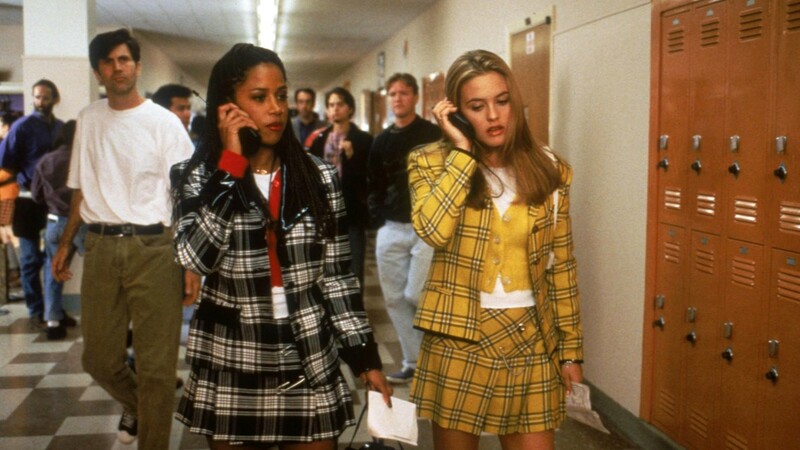 Fashion was front and center in the film, with plaid miniskirts, berets and blazers. We’re hoping the remake will have just as much fun with today’s trends. “As If” you couldn’t be possibly more excited, you can also get your Beverly Hills fix when the “Clueless” Off Broadway musical premieres December 11. CNN has reached out to Paramount and the show’s former stars for comment.